Wine Making: traditional method with long maceration on the skins (2-3 weeks). Ageing: 1 year in small oak barrels followed by 1 year in large oak casks and continued ageing in the bottle. Colour: ruby with orange reflexes. 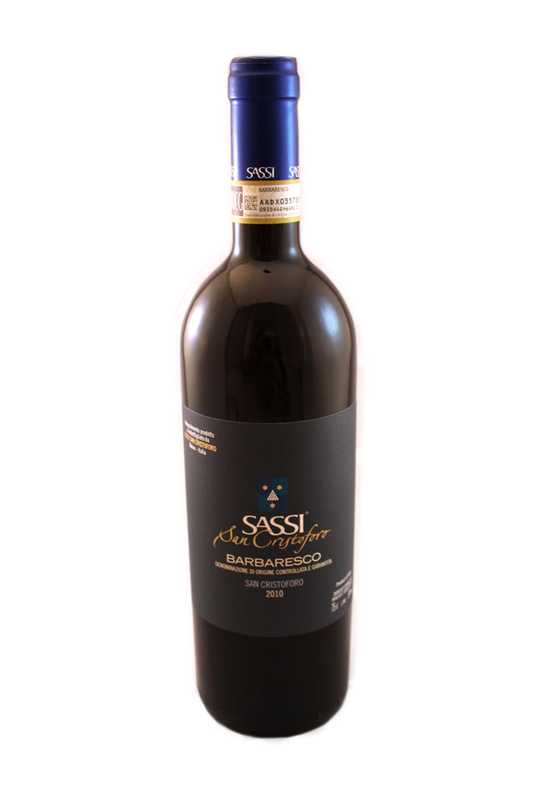 Nose: ample, fine and spicy, with notes of tobacco, licorice, vanilla and violet. Taste: full, harmonious with a slightly dry finish. Best with: pasta with truffles, red meats, wild game, cheeses.